We’re always looking for groups or teams to host a collection drive – in their schools, with their clubs or organizations, in their neighborhoods or even in their towns. 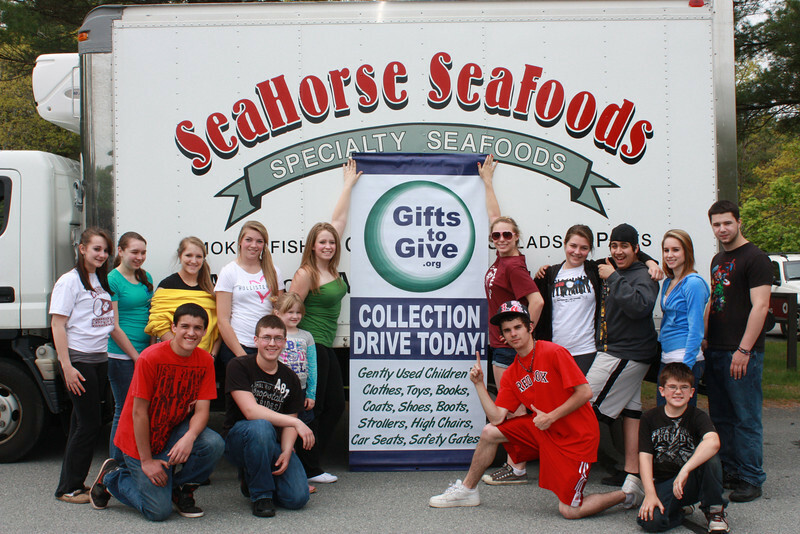 What really works well for us is to be an adjunct to an existing event and park a truck on the day of the event and have a student group manage the collection drive, leveraging event attendees. Publicity is critical, as is coordination. Our Community Collections Manager is Jeanne Butler. Jeanne is available to walk you through and support your collection drive efforts. The best ways to connect with Jeanne are: email jeanne@giftstogive.org, or our nifty contact form (below).